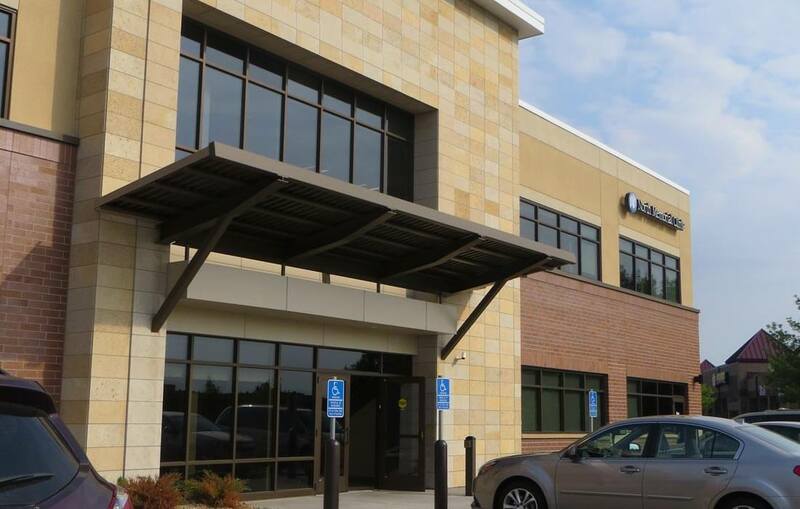 Prominently located along Highway 55 in Plymouth, this medical office building was designed with steel frame construction and an exterior consisting of punched windows, masonry and acrylic stucco. Architectural elements denote a clear entrance to the multi-tenant building. The floor plates within the facility were designed to accommodate either multiple tenants or single tenants requiring a full floor of space.